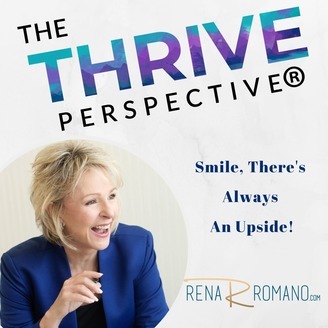 Are you just Surviving in your life, are you ready to Thrive in your life? Want to be Happy, Stop living in the what if’s and get Unstuck? 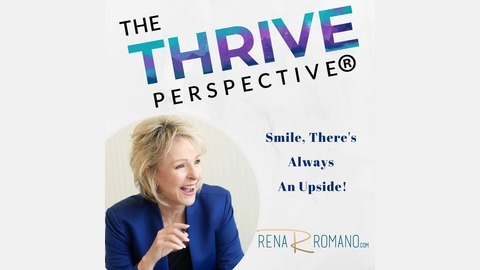 As a Survivor & Advocate for Adult Survivors of varying abuses; Rena has discovered what it takes to accept what is, leave it in the past and take control of what is possible to succeed and Thrive in YOUR Life. She provides an Unconventional Approach that Provides Rapid Success, Listen in and discover how YOU too can master and transform your life! It's Spring Cleaning time. You will be amazed at how a little Spring Cleaning of your Environment will help Spring Clean Your Mindset!